Currently, there are 19 tools listed. If you know or develop a tool that is not listed, please let me know, I would love to add it to my list! 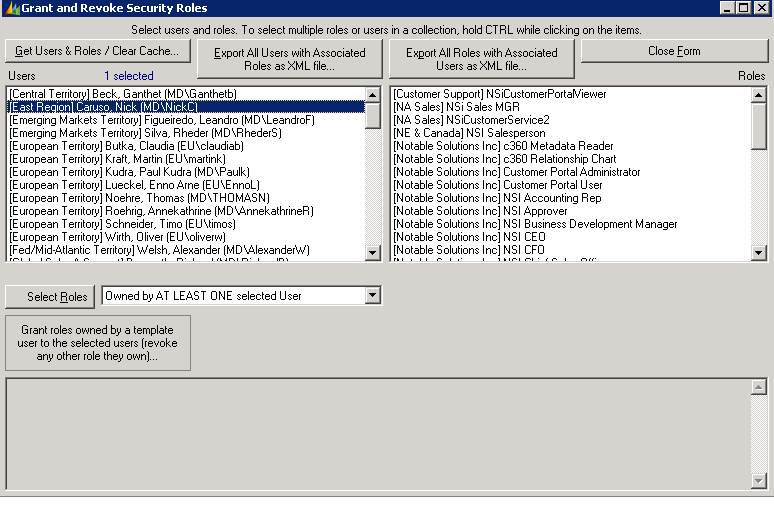 CRM 4.0 Administration. Release 1.3 contains three utilities, focused on the administration of Users, Security Roles, Views and Local Data Groups. Supports Intranet, Internet and CRM Online deployments.